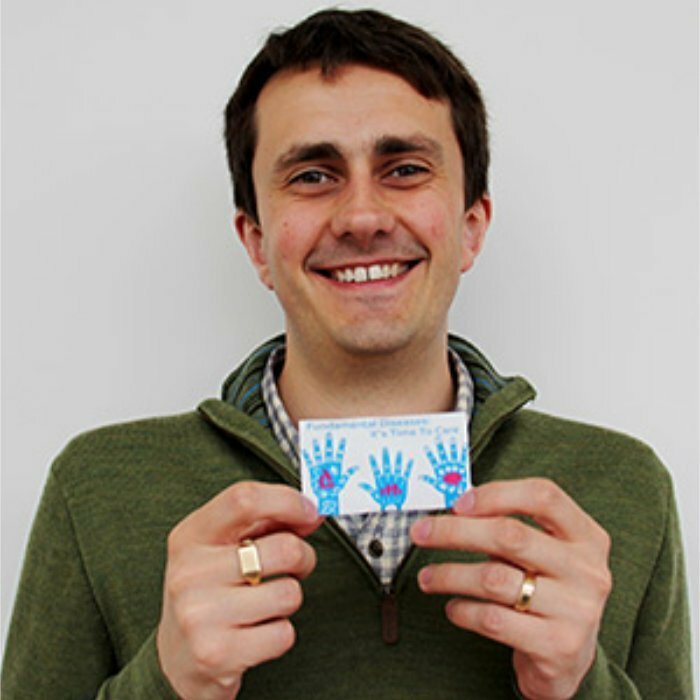 Dr Rick Thompson joined Findacure in 2015, after completing his PhD in Evolutionary Biology at the University of Cambridge. He began working as Findacure’s first Scientific Officer, helping to develop the charity’s proof of concept study for the innovative drug repurposing social impact bond. Having been promoted to CEO in May 2017, Rick now oversees the charity’s strategy and development, oversees major funding applications, and manages the team, while still maintaining Findacure’s scientific projects. Rick is always keen to speak about Findacure’s work, and aims to encourage industry engagement with rare disease patient groups, promoting an open and collaborative approach to rare disease research and patient support.